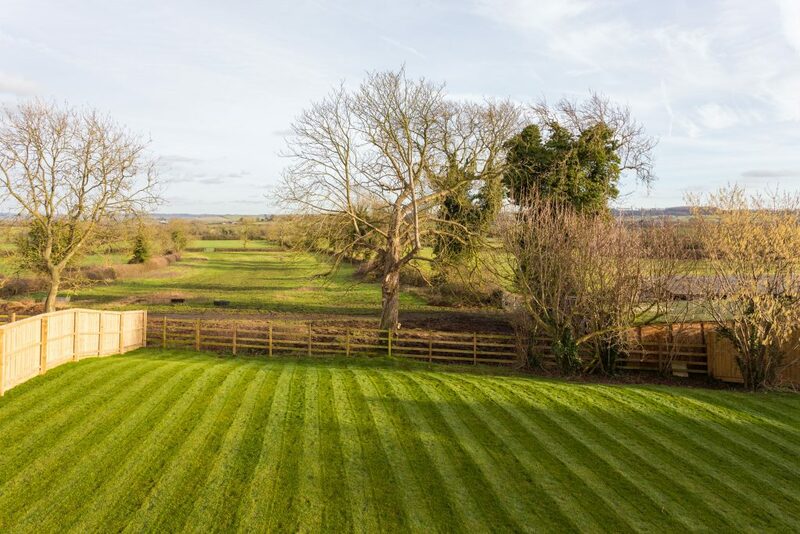 15 MINUTES FROM WEST BRIDGFORD! 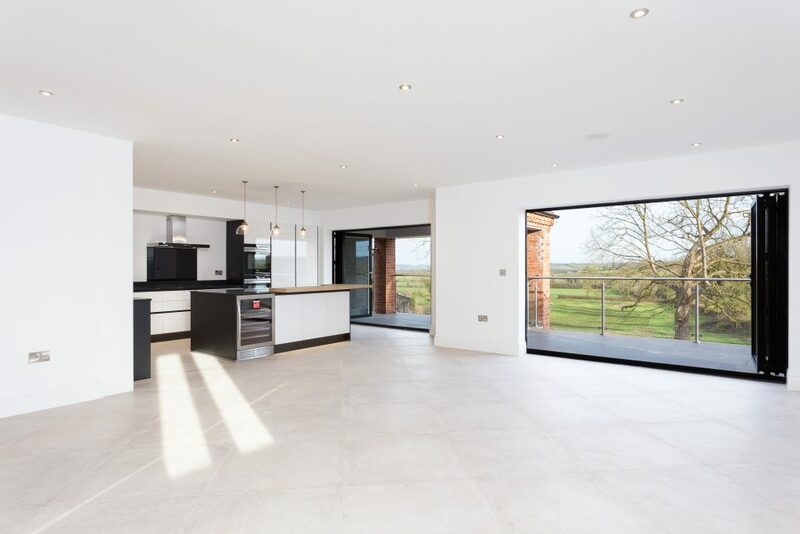 TWO GRAND COUNTRY HOMES WITH MAGNIFICENT VIEWS ACROSS THE BELVOIR VALLEY. 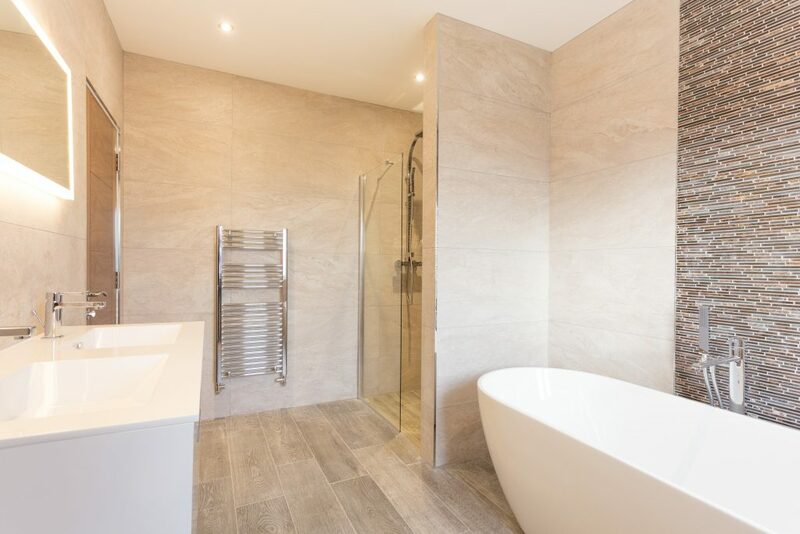 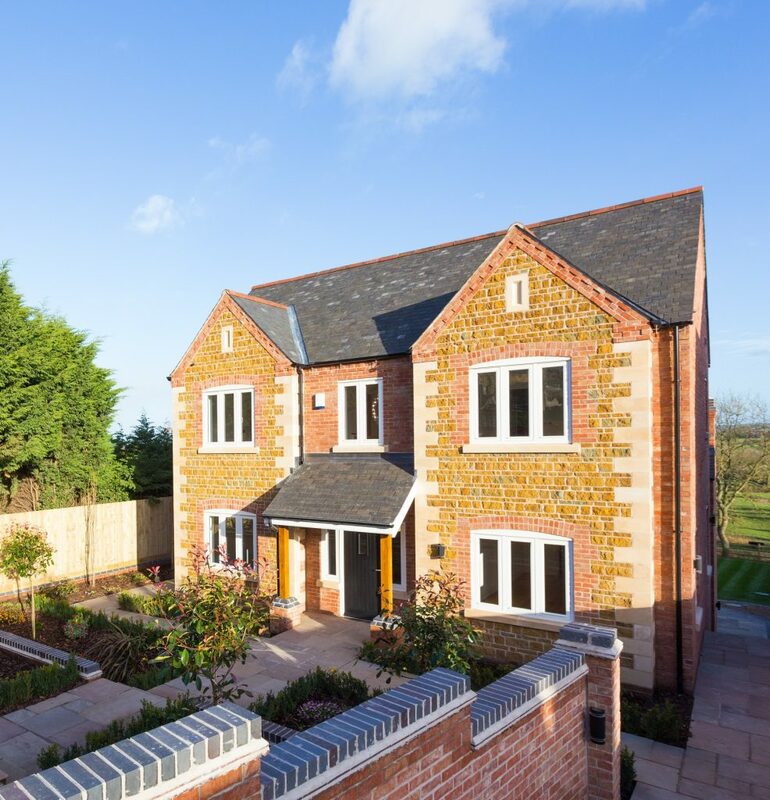 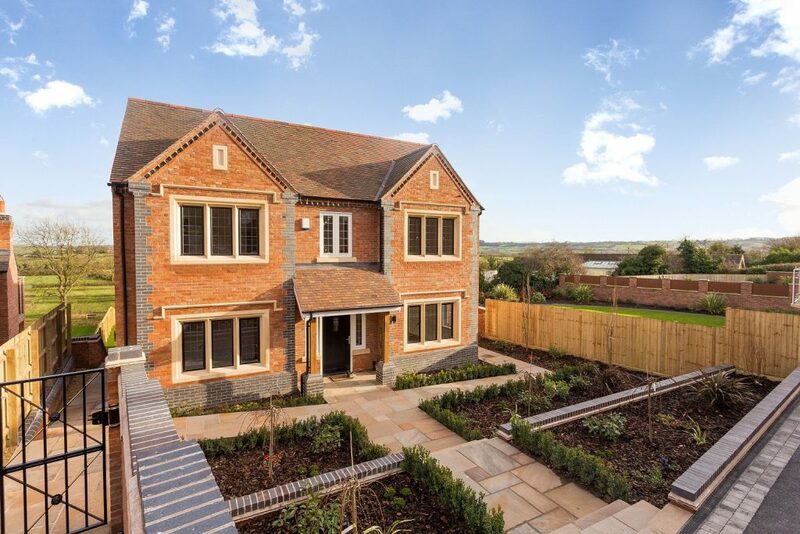 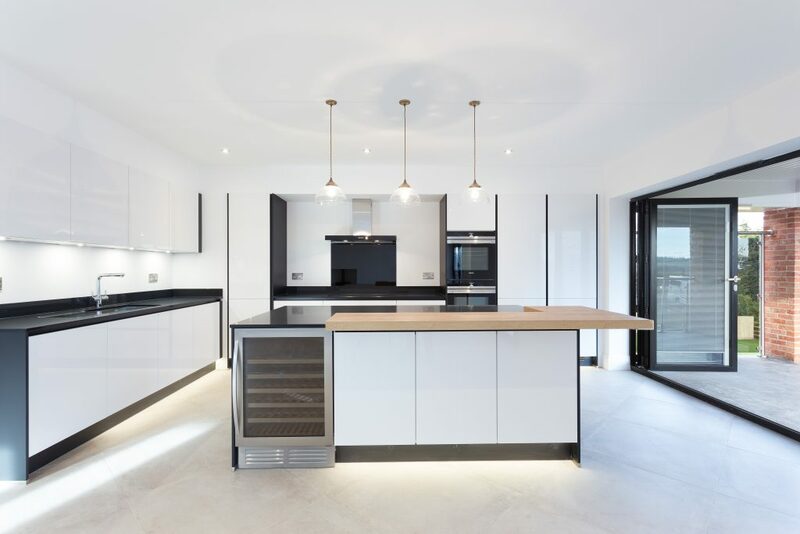 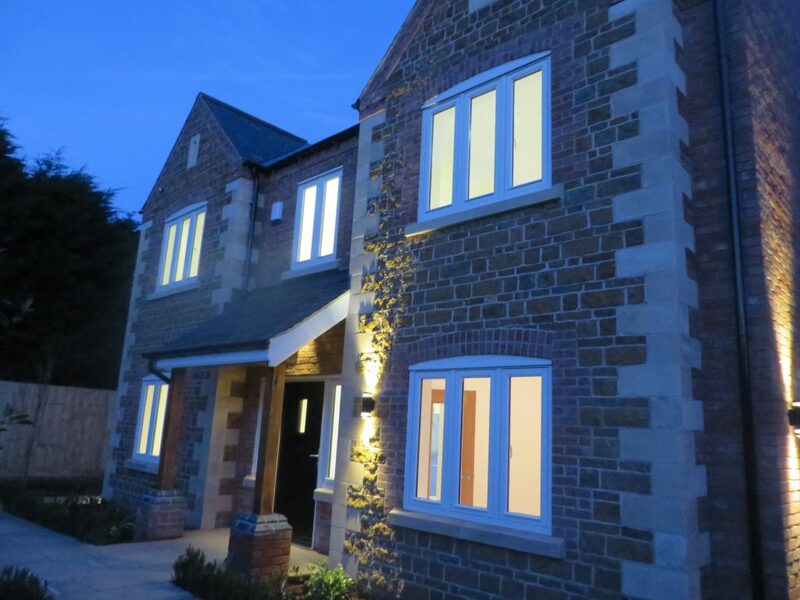 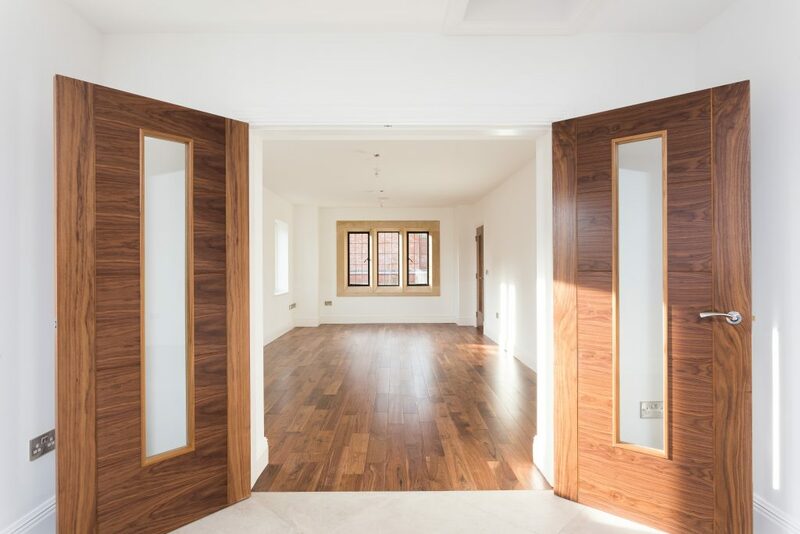 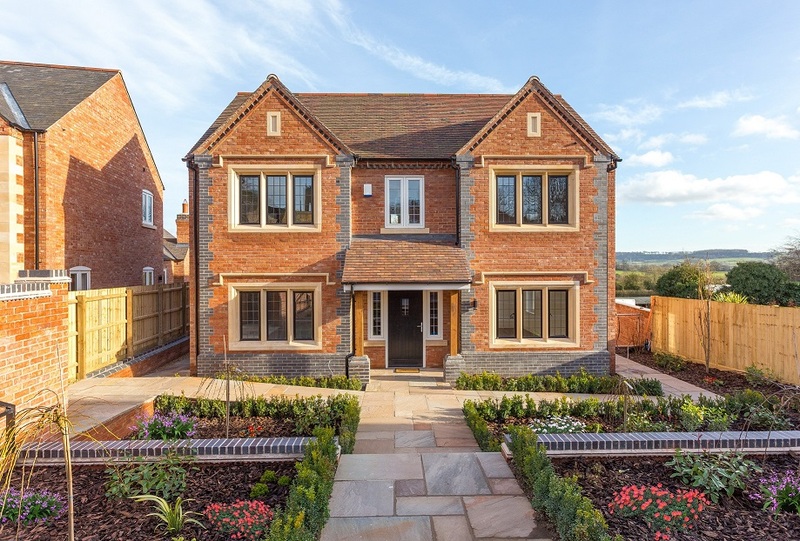 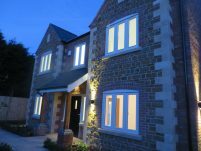 Built in the grounds of Church Farm on Rectory Drive, these 2 new stunning 4-bedroom grand luxury homes are situated in the heart of the highly desirable and sought-after village of Upper Broughton on the edge of the Vale of Belvoir in a perfect setting. 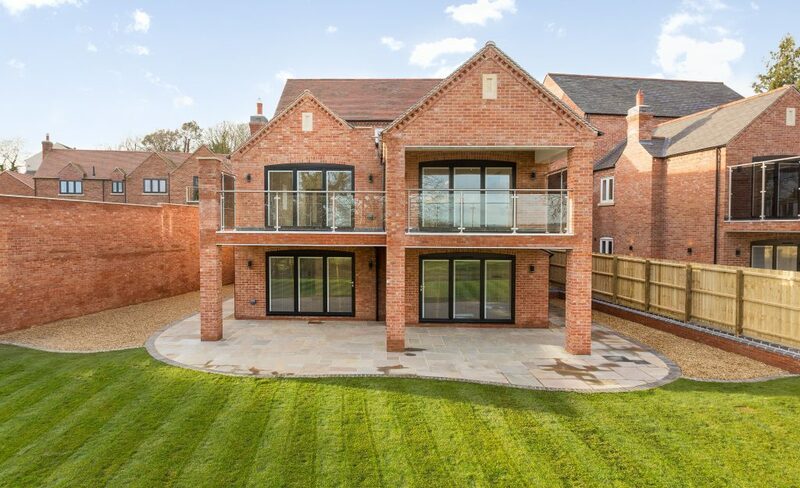 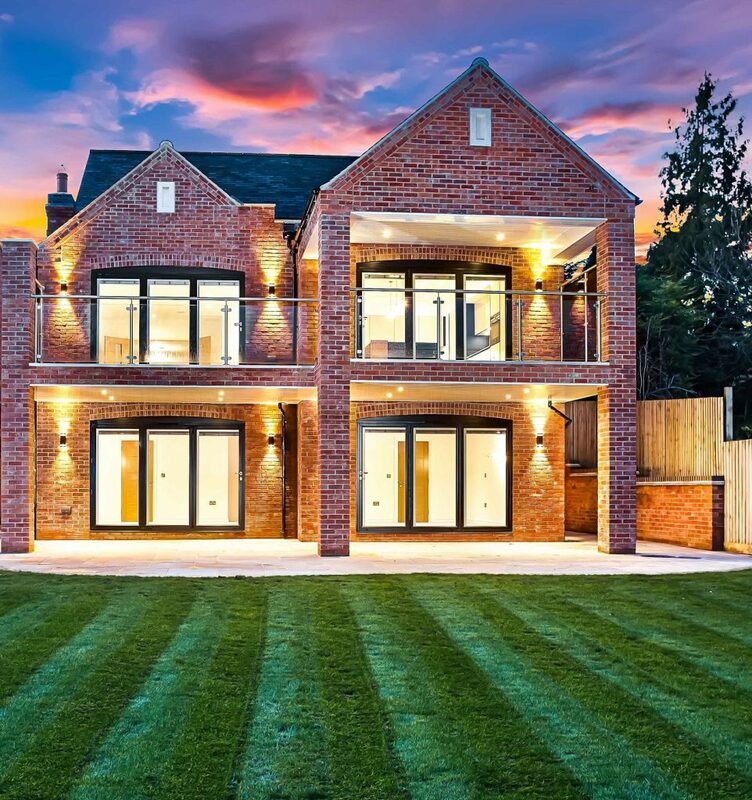 At only 15 minutes from West Bridgford they are ideally located for accessing Nottingham whilst allowing you to enjoy the country lifestyle. 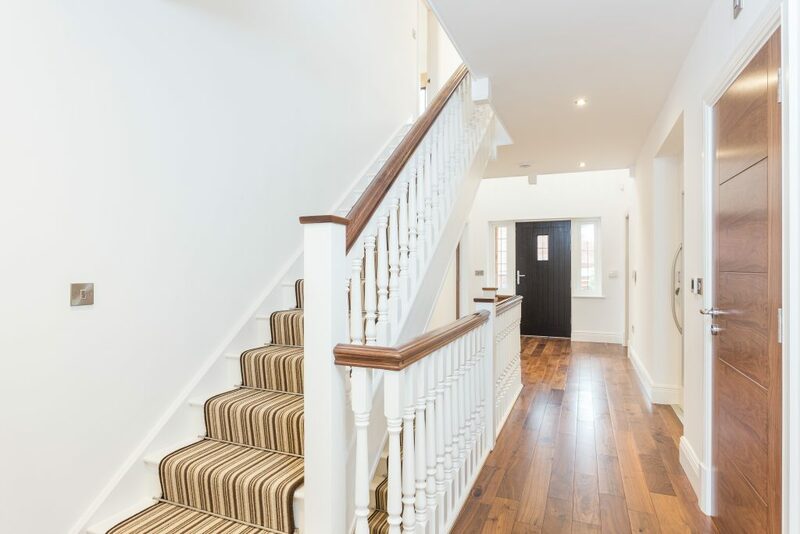 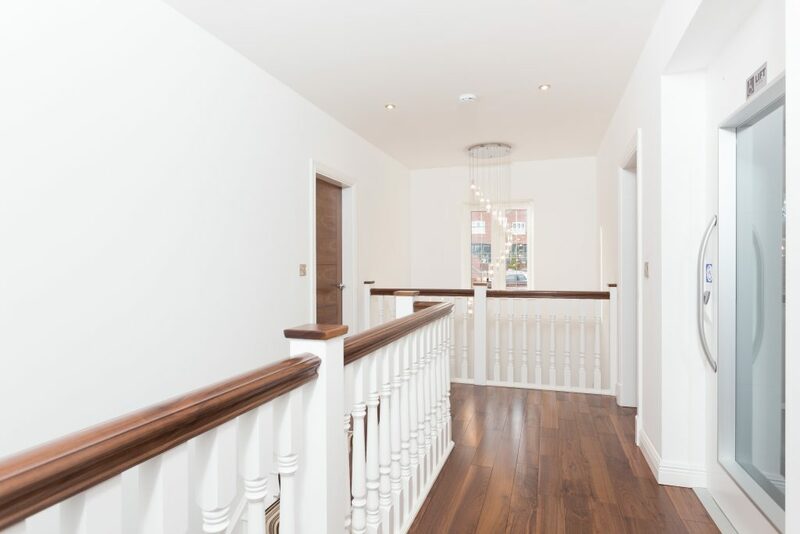 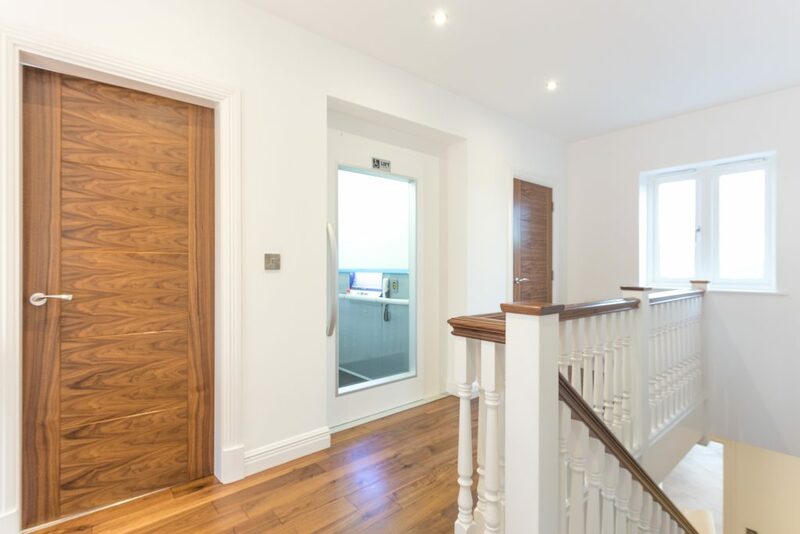 These homes are built over three storeys and each has its own lift, as well as stairs. 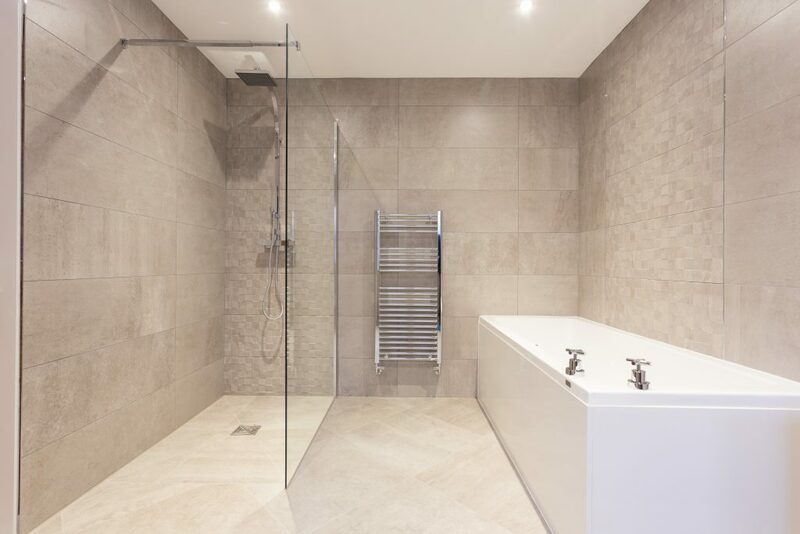 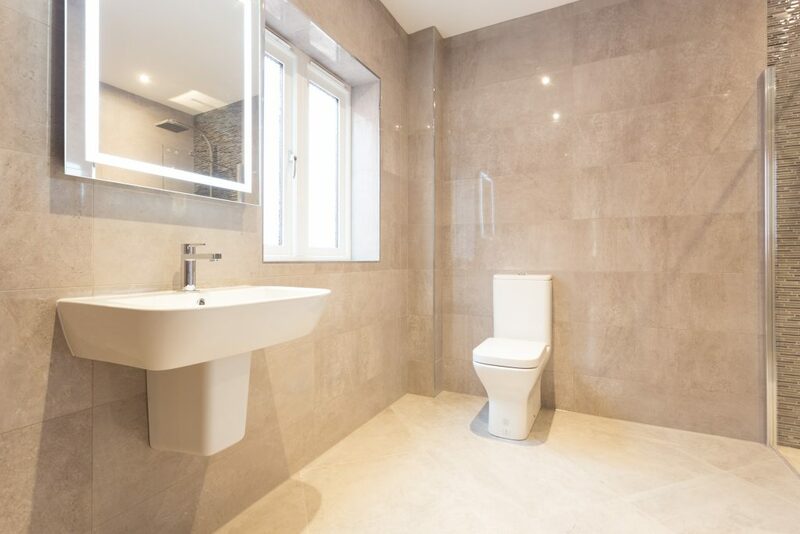 Each property has a large kitchen/dining area, separate living room and study, and each bedroom has its own ensuite bathroom. 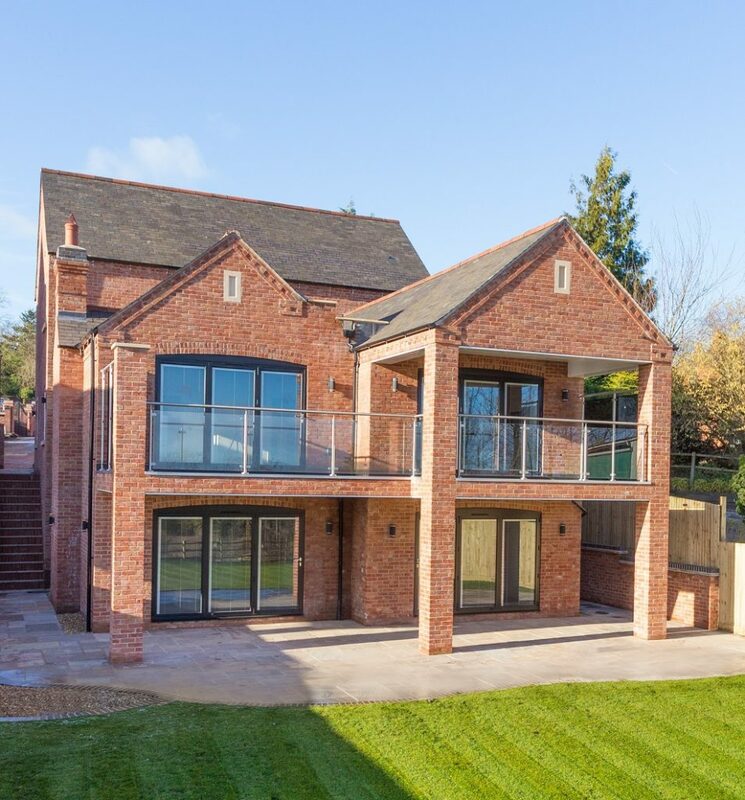 There is a large balcony on the upper ground floor looking out at stunning views across the Vale of Belvoir.